In California, you can surf and snowboard on the same day. 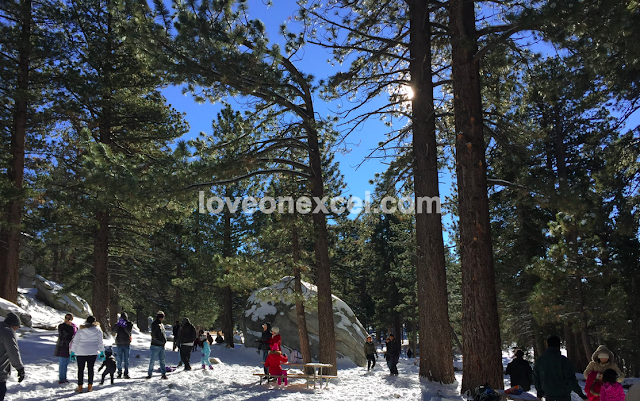 Even if Southern California is the sunniest side of the state, there are snow peaks such as those at the San Jacinto State Park in Palm Springs. Winter was about to start when I arrived here two years ago. It was Decem-brrr but I’d bet that to many residents, it was a welcome chill. I wanted to come prepared and grilled Ray about what clothes I needed to survive the four seasons of California. He thought that I didn’t need thick coats and parkas because he said that compared to states in the East Coast, the California weather was rather mild. 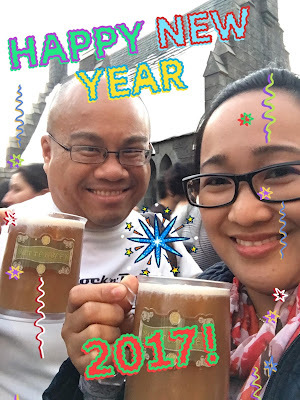 The year 2016 was a very difficult one for us, making the meme relatable. But as much as we want to say “obliviate” and just move forward, it is also good to look back and realize that last year revealed much of our fortitude as individuals and resilience as a couple.